Melbourne is a city obsessed with coffee. Cold drips, aero-press, cupping and syphon are common words in the local vernacular thanks to a widespread passion for the bean, complemented by a number of leading providores who call Melbourne home. This long and eventful love affair emerged when Melbourne’s first espresso machines landed in the 1950s. In 2013 it will culminate when the city’s ever-growing coffee community will play host to an exciting number of global coffee focused events and celebrations. Below is a list of world first events, regular tours and activities which showcase the city’s reverence for the bean. 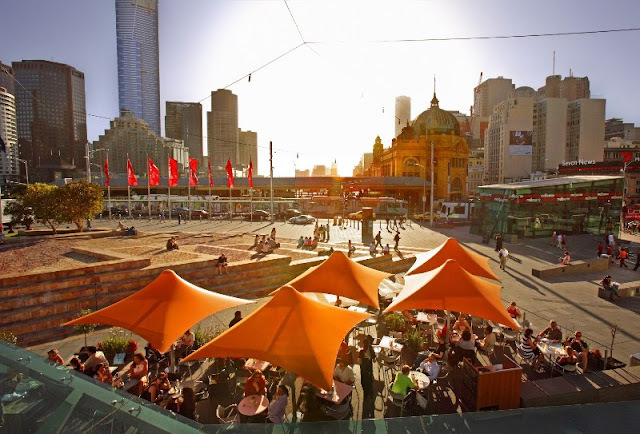 Melbourne International Coffee Expo, 23-26 May, will bring together the World Barista Championships, the World Brewers Cup and the inaugural Global Coffee Review Symposium at the Royal Melbourne Showgrounds. Melbourne will be represented at the event by its own World Brewer’s Cup Champion, Matt Perger. Matt, who is the first Australian to win the coveted title, is a barista for St Ali – one of Melbourne’s most popular coffee roasters and providores. Over the course of one weekend the world’s leading baristas and Melbourne’s leading coffee vendors will come together to educate, inform and share ideas. The event is complemented by peripheral roasting workshops, café tours and opportunities to interact with the best minds in brewing. Few things are more Melburnian than a bicycle coffee tour. 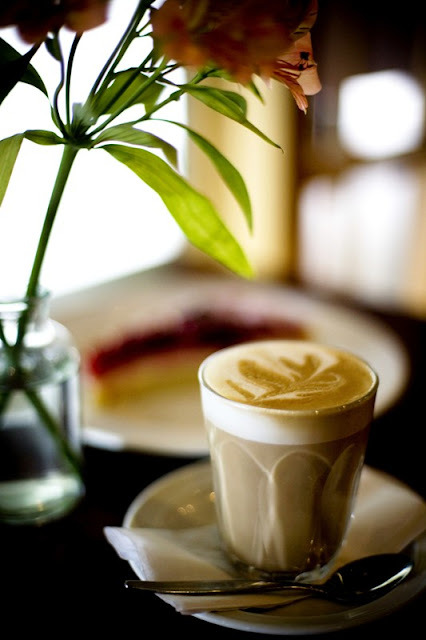 My Aching Head offers the chance to get off the beaten track and discover some of the city’s top cafés. 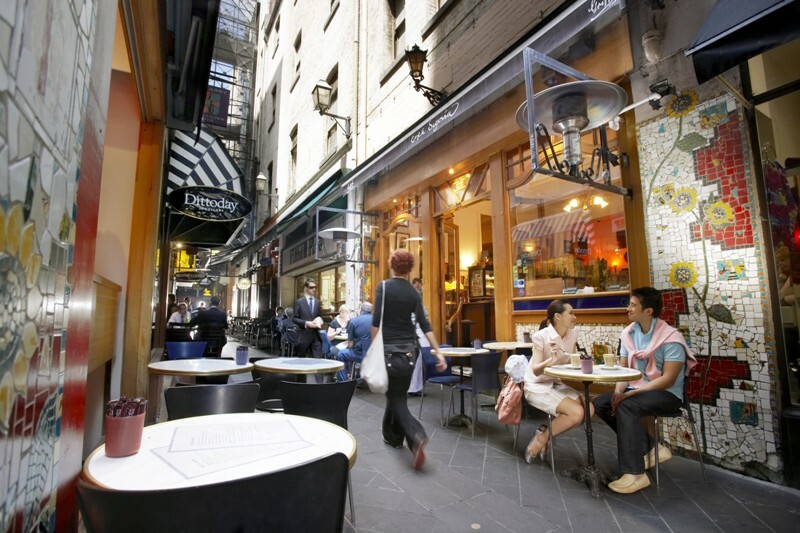 Given Melbourne’s largely flat street layout, it’s a leisurely two-hour ride that incorporates roasting houses and laneway cafés where coffee lovers can sample beans originating from different estates around the world and learn about different brewing methods. Barista judge and coffee connoisseur Maria Paoli runs Melbourne’s popular Evolving Success Historical Coffee Trek. Paoli’s tour hones in on the history of coffee in Melbourne and the techniques used by pre-war immigrants in the “espresso revolution” of the mid 1950s, bringing the tour up-to-date by showcasing the city’s thriving café culture and the success that local baristas enjoy in international barista competitions. Tour participants sample a wide variety of coffee blends and learn about what makes a perfect cup of coffee. Coffee connoisseurs will appreciate the finer details of brewing methods, coffee roasting and the history of coffee beans and domestic coffee making machines. Caffeine has been pumping through the arteries of Melbourne’s city centre for many years. 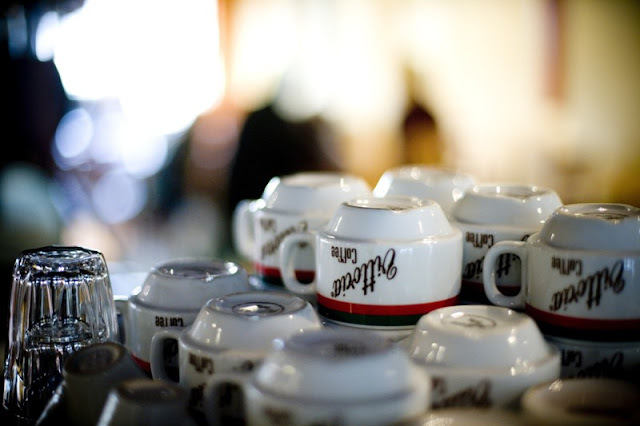 Starting with the original Pelllegrini Esspresso Bar which opened in the 1950s, a thriving Italian influence helped the spread of coffee culture in Melbourne over the decades to follow, until the new wave of specialist roasters and baristas emerged in the early 2000s. Today it is almost impossible to walk around a corner in Melbourne without the familiar scent of a perfectly brewed espresso wafting down a laneway. 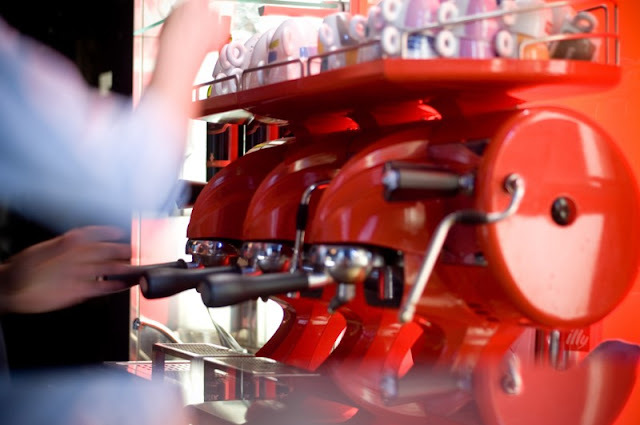 Melburnians have become discerning coffee drinkers and while many still favour espresso coffee styles – caffe latte with rich crema – some cafés offer a tantalising array of alternatives, including syphons, filters and French pressed coffee. • Melbourne’s love of coffee just keeps growing – the volume of coffee beans imported from around the globe through the Port of Melbourne has increased by around 780 per cent over the last decade! • Every day, on average, the Port of Melbourne handles 30 tonnes of coffee beans. This makes the equivalent of 3 million cups of coffee each day – that’s enough to give every metropolitan Melburnian a daily coffee fix.